No matter you have purchased a top class Antivirus CD from a market and trying to stay clean, it often happens that your PC still have some malware, trogons left behind before you recently installed your Antivirus software. For some reasons, it is not always possible to wipe out the whole disc and perform clean windows installation. In such cases cleaning such machine from outside source is a best option. An antivirus Boot Disc will ensure 100% virus/malware removal from your computer. For that, you need to prepare antivirus bootable disc or USB drive from one of the below sources. 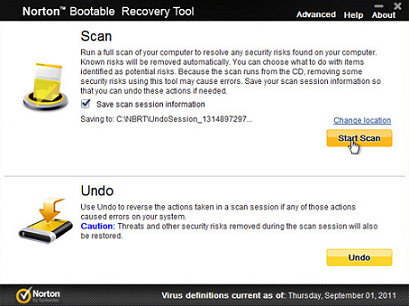 If your PC is infected with malware or trogons, a good quality Antivirus also may not be able to remove it completely. Already infected computer will try to force antivirus to shut down and will not solve the purpose. Therefore, it is always recommended to install an Antivirus program just after fresh windows installation. Below are some best options available. Avast's free program is quite recommended free option and is widely accepted. Go to Tools and click on Rescue Disc option. 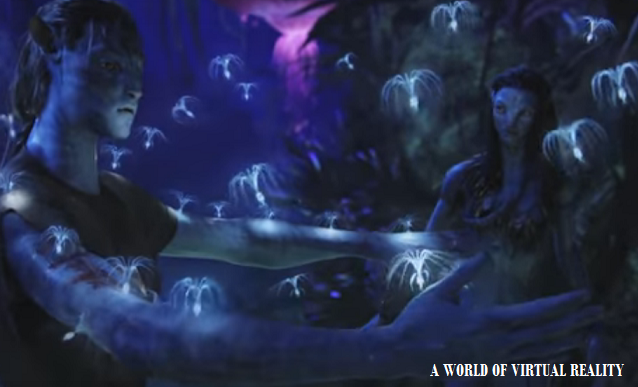 BitDefender - It stands among the most preferred antivirus software. Kaspersky - Kaspersky is again a widely accepted antivirus program for achieving top level antivirus security on user machines. Mostly all top tier Antivirus sites provide rescue disc options. They include Norton (Symantec), ESET, Guardian NetSecure (Quick Heal) etc. Working with such Discs is pretty simple. You need to modify your computer's boot sequence to first go to USB. It will load an Antivirus's simple user interface and rest of the process is as simple as running normal antivirus. How to Prepare Bootable Kaspersky USB Rescue Disk? 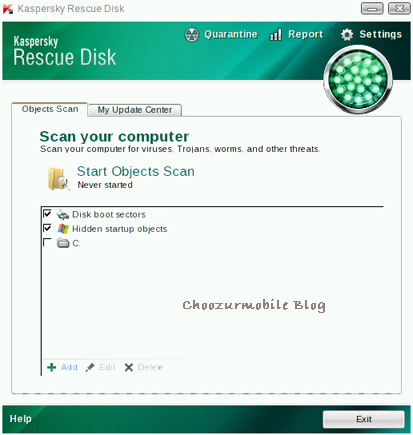 Download Kaspersky Rescue disc 10 here, and also get Kaspersky USB Rescue Disc Maker here. All you need is a fresh formatted USB drive (Mostly 1GB or more). Run rescur2usb.exe and click on install. Rest process is pretty simple and it will prompt you to browse Kaspersky Rescue disc 10 which you have in your download folder. (kav_rescur_10). A pop up of successful completion will appear. How to use this USB? Once you connect USB and restart the infected machine, a simple user interface will load and it will help you start the cleaning process. Once completed again modify the boot sequence and make it default. Your machine will is clean now. If you have hi speed internet and willing to scan your machine instantly online there are best options available. 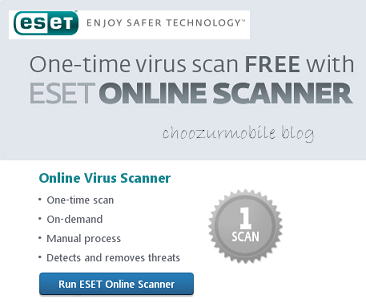 ESET's Online Scanner is among the best. Although they work pretty well but does not guarantee 100% removal. They include BitDefender QuickScan, Norton Online Scan, VirusTotal, Panda ActiveScan, F-Secure Online Scanner, VirScan, TrendMicro Housecall, BullGuard Virus Scan etc.